Use the aXes DB2 query tool to build and run queries against IBM i (System i, iSeries or AS/400) DB2 databases from a browser. 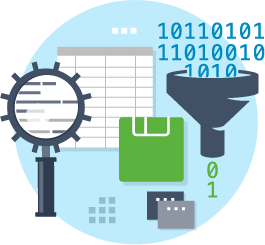 You can query DB2 tables, print the query results and/or copy the results into applications like Microsoft Excel. Use the aXes browser-based query tool to create distributed SQL database queries for DB2 databases and any ODBC/JDBC accessible data sources. Building queries with aXes requires no knowledge of, or experience with SQL. You can build a query via point-and-click by displaying a list of tables, choosing columns and adding selection filters. aXes generates the SQL code that is used to retrieve the data from the database. 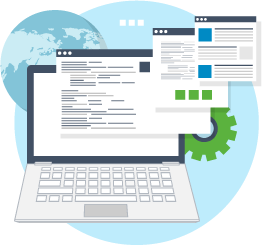 Using the query editor, experienced users have the option to extend the generated SQL code or write SQL code from scratch. Saving queries makes it quick and easy to rerun frequently used queries by setting the selection filters (e.g. a date range) and running the query. aXes DB2 query tool displays real-time query results as a web page. aXes uses IBM i database authorization so that users only see data they are authorized to view. 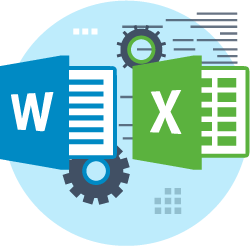 Query results can be used in applications such as Excel and Word without writing macros. 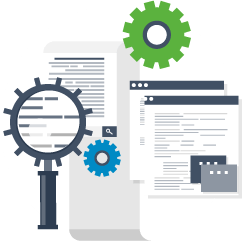 Copy-and-paste the information from the query results web page directly into the application. Use tools like Excel to analyse the data and produce graphs and charts.